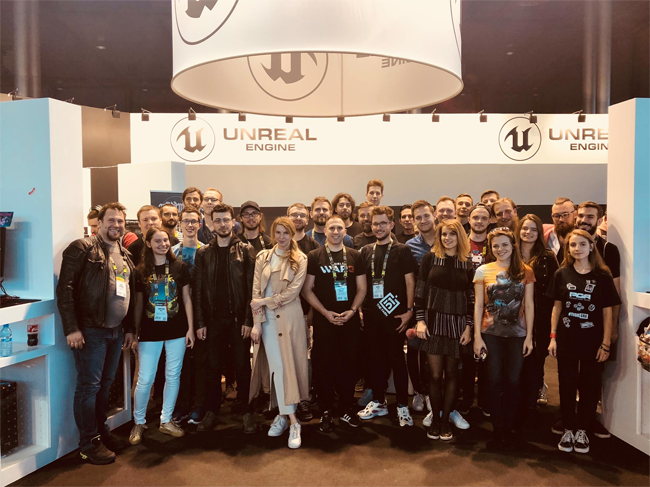 This October the Unreal Engine team traveled all over Europe where we had the privilege to meet and greet an enormous number of talented Unreal Engine developers while laughing, cheering and playing amazing games. We are moved by your determination and dazzled by your passion - which is a cornerstone beneath all of your fascinating projects. 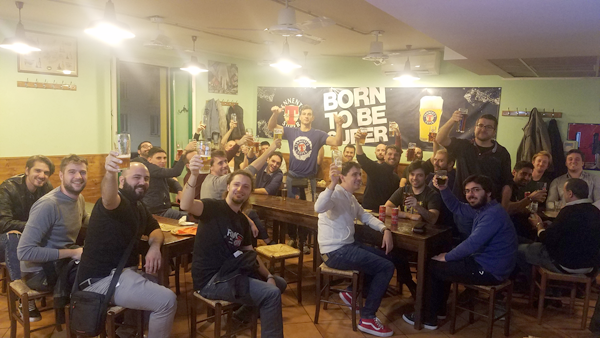 Our team is very grateful to have such a devoted, talented and inspiring community of Unreal Engine developers. That is why we wanted to share your accomplishments with the world! 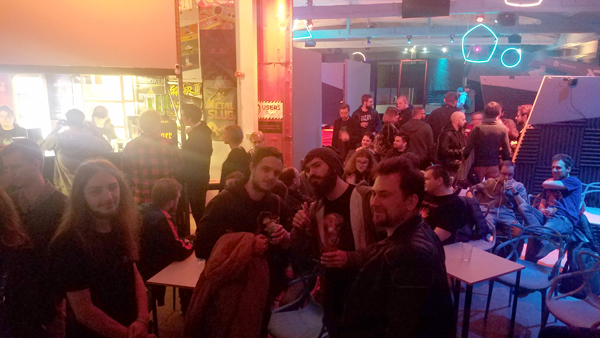 We saw great projects on display at Milan Games Week and met with outstanding local studios, titles both in the midst of development and released. The Suicide of Rachel Foster is a mystery thriller adventure, with a focus on a narrative. As Nicole, investigate a story of a girl who committed suicide years ago. Her story seems to hide a mystery far deeper than imaginable, a tale of love and death, where melancholy and nostalgia melt into a gripping ghost tale. NOIZ is a racing survival game that integrates arcade components with RPG and simulation elements. The story catapults you in the shoes of a talented runner adrift, to join an interstellar tournament organized by the alien Tumak race, where you and others have the opportunity to experience something really unique and very dangerous. In Terramars, manage six crew members in a mission to start the terraforming Mars. You’ll manage the planet’s resources, development of the base camp and the repercussions on the mental and physical health of the astronauts from the conditions in which they’re living. The game explores the challenges and stresses on human bodies, minds, and social relationships when adapting to life in an alien environment. 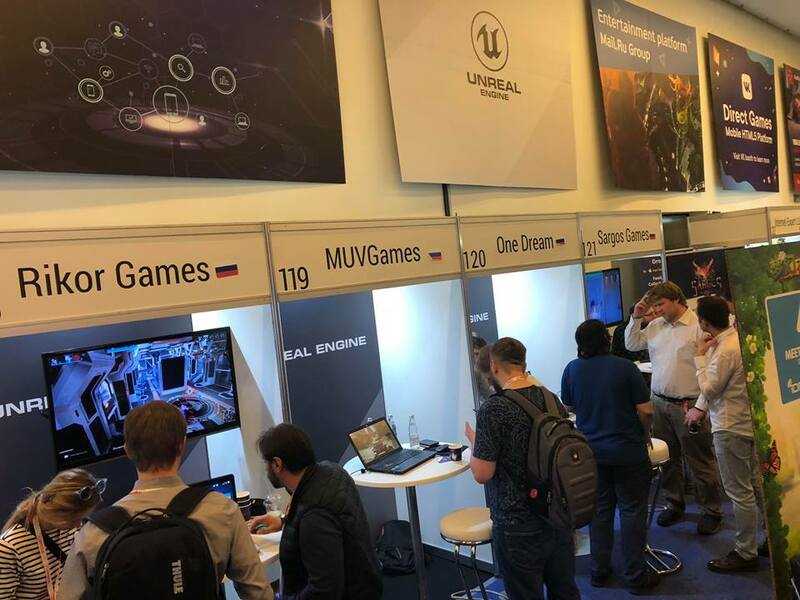 While in Bucharest, our team visited Unreal developers who were showcasing their games to the public, game industry professionals, and publishers. 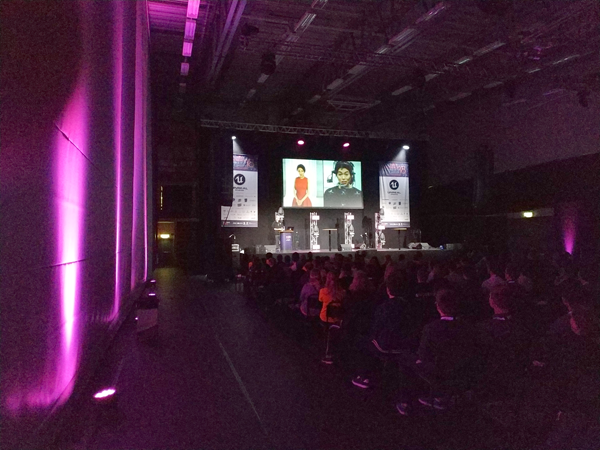 Together with Dev.Play we co-organised an Unreal Mixer inside of the venue and held multiple talks. In Blink: Rogues, a mash-up between classic shoot'em up and arena style games, you can engage in competitive 5-minute PvP matches with your friends. Use the unique Blink mechanic to outsmart them, steal their loot or outright frag them. PositronX is a rogue-lite first-person shooter that emphasizes strategic fast-paced combat, creative time and movement mechanics and detailed graphical quality, packed into a highly replayable experience. Gray Dawn is a first-person horror game that entangles you into the terrifying adventure of a priest on a quest to prove his innocence. It is an atmospheric thriller that keeps you on the edge of your seat from start to finish. In the visually breathtaking 2D adventure game Unbound: Worlds Apart, enjoy exploring beautifully crafted worlds using portals and solving puzzles by thinking how to use the enemies in order to progress through your adventures. 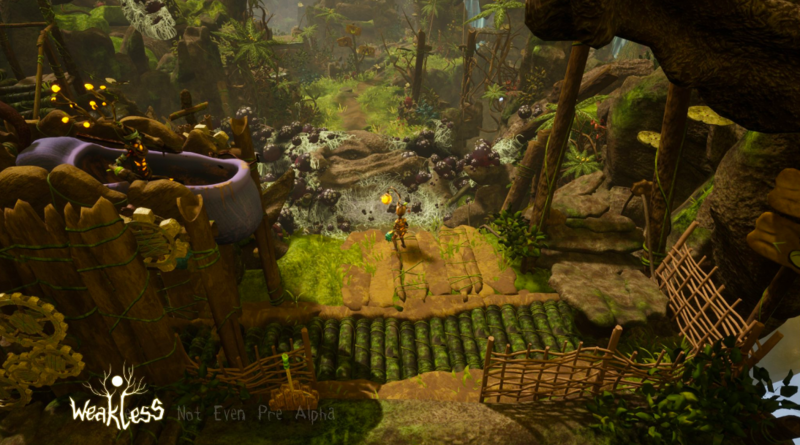 Unbound: Worlds Apart is a recent Unreal Dev Grant recipient. 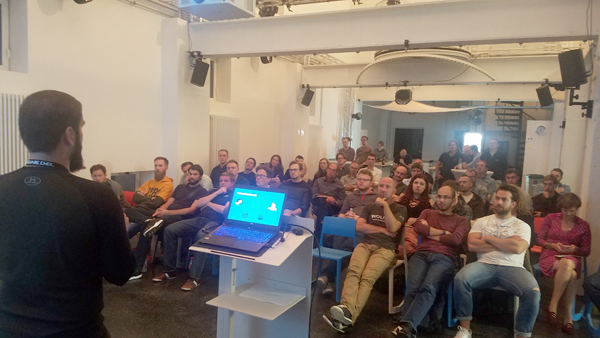 Thanks to Games/Bavaria for co-hosting the second edition of the Munich Unreal Engine Evening and to our friends from Bulkhead Darkhorse, FFF Bayern, and Aesir Interactive who took part as speakers. Your talks were very enlightening! Many thanks to Polygon who helped with UnrealMixer in Warsaw, and thanks to the attendees for a great time! While attending the Game Industry Conference in order to support the incredible Polish developer community, our Technical Evangelist Sjoerd de Jong and developers from Fool’s Theory shared ‘Storytelling Tools Development for an RPG Game in UE4’. 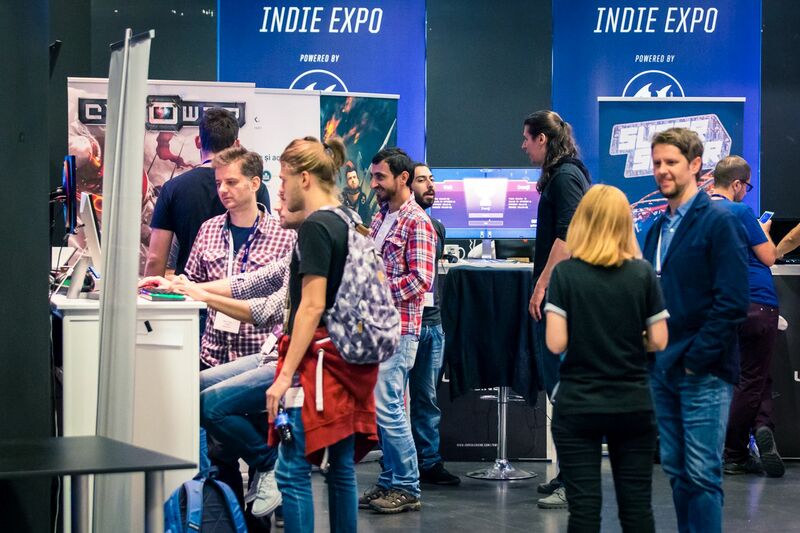 At the Poznan Game Arena, we had the pleasure to host 12 shocking, visually breathtaking and highly entertaining indie games in our beautiful booth! Monster League is a split-screen multiplayer kart game set in a cartoonish world of familiar monsters known from legends and pop-culture. Choose your favorite monster to race against your opponents or even battle them. Monster League offers a pleasant and easy-to-learn driving system, as well as casual and enjoyable entertainment for players of all ages. Steel Rats is a 2.5D action arcade genre, fusing destructive, octane-fuelled, motorbike combat and death-defying stunt gameplay, set in a stylised retro-future world. Weakless is a 3D isometric puzzle game in which you switch between two characters - Blind and Deaf. Only by using the cooperation of both can you overcome the obstacles found along the way. Devil’s Hunt is a third-person action game where a war between Demons and Angels takes you to hell and back. You are Desmond, the one man with demonic powers who can decide the fate of our world by joining either side of the conflict. The game is based on the original novel by Paweł Leśniak “Equilibrium“. Atomic Heart is a first-person shooter adventure, set in an alternate universe during the high noon of the Soviet Union. As a Soviet KGB officer, you encounter futuristic enemies and a variety of combat vehicles. 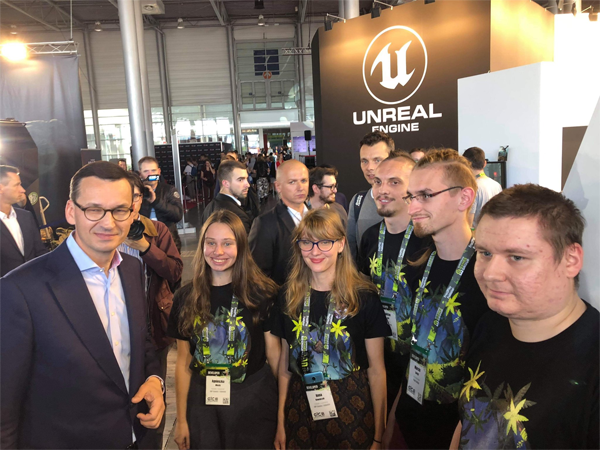 The games from Unreal developers were so attractive that even the Prime Minister of Poland, Mateusz Morawiecki, could not resist stopping by! Indie Area powered by Unreal Engine at White Nights conference. Thank you for your hospitality! FeArea is a Sci-fi action game with MOBA elements. Join team battle on futurstic armored vehicles, combat robots, and machines. Fight against other players or AI bots. Use lasers, plasma guns and rockets to defeat your enemy! The PUB Simulator is a first-person management game, where you need to build a bar, serve customers, collect money and fix any mess which wild drunk people can make. Blazing Core is a team-centric tactical shooter featuring mech-knights. You can adjust your mech according to your chosen playstyle, combine your abilities with those of your teammates, come up with and use various tactics to fight giant battle machines. Our last stop was in Skovde, Sweden where we saw so many familiar faces and made new friends at the Sweden Game Arena. Thank you to Goodbye Kansas for co-hosting an amazing after-party and all developers who joined us there! Medusa’s Labyrinth is a short mythological first-person horror game set in ancient Greece. It takes myths and legends that have stayed with us for over 2000 years and mixes them with modern gameplay. The game lets you explore murky catacombs and follow along a classic, tragic story. Hyss is a lighthearted 3D-puzzle adventure where you have to combine the strengths of both Vilde the gnome and Grusa the troll to save the abducted cows from the fairies’ tricky puzzles. Set in an enchanting Swedish forest, Hyss is a treat for both the eye and ear, as well as a tricky challenge for the puzzle enthusiast. 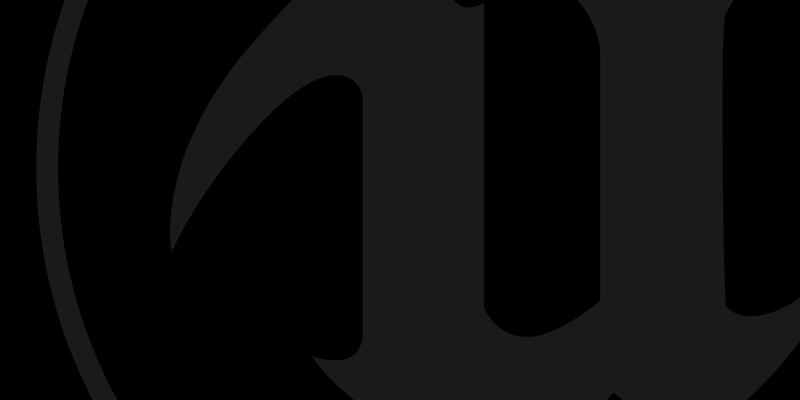 Thank you Unreal Engine developers for being hard-working, passionate, talented, determined, creative and for being who you and your projects truly are - epic! In case you have any questions regarding our upcoming events or want to get in touch with us, connect with us via Twitter.